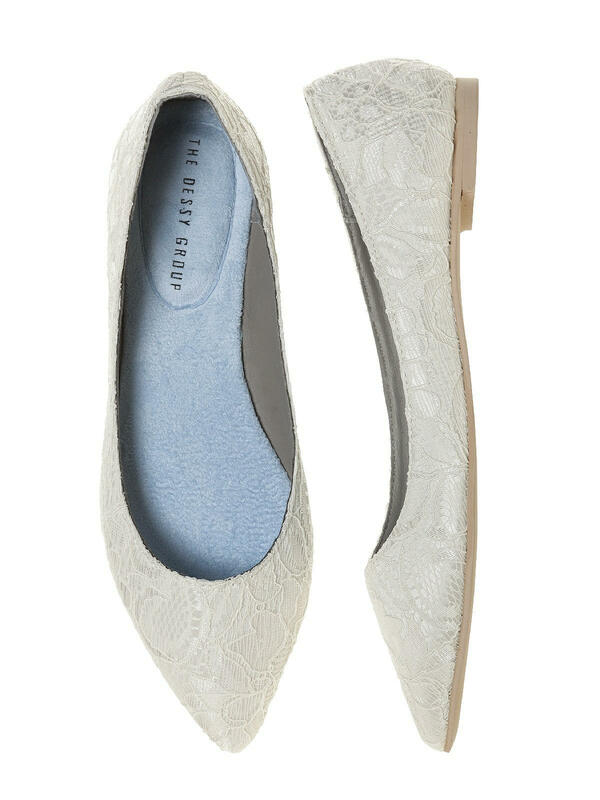 Our lace bridal ballet flat is the perfect shoe to carry you through your big day. 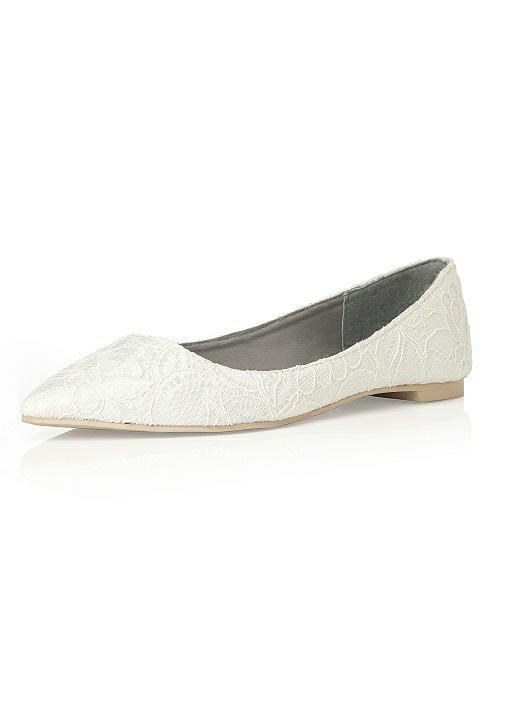 Modern pointed toe is a fresh take on a classic style. Ships with a reusable print shoe bag. Shoe runs small, order up one size. Shoes run about one size small. Please order one size up from your regular size.